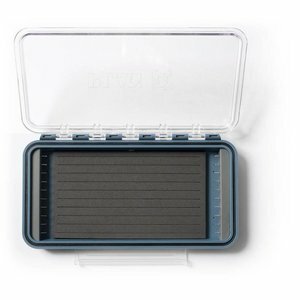 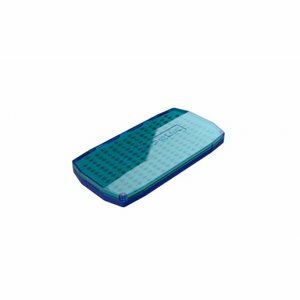 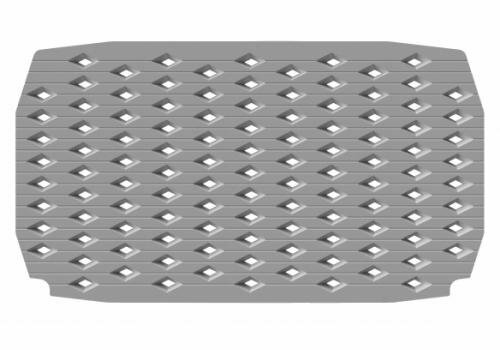 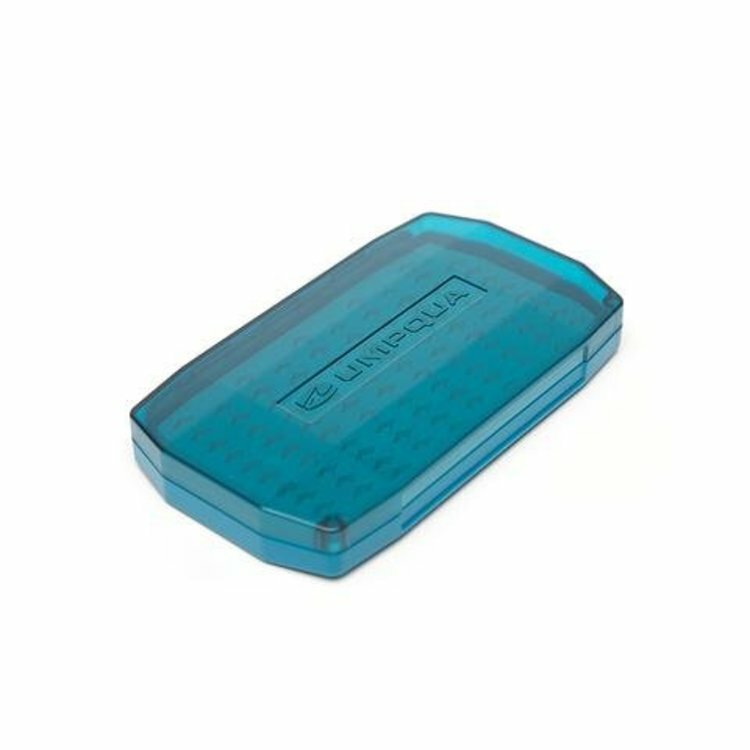 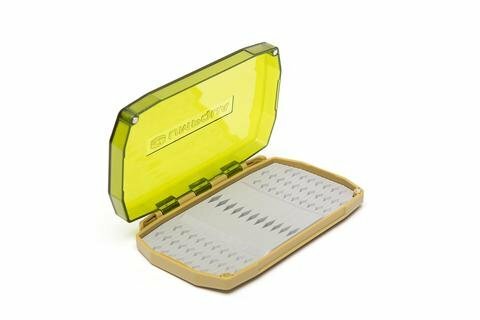 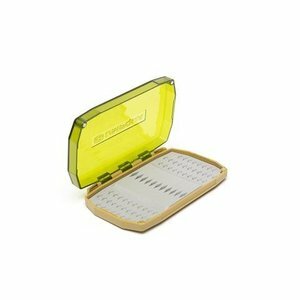 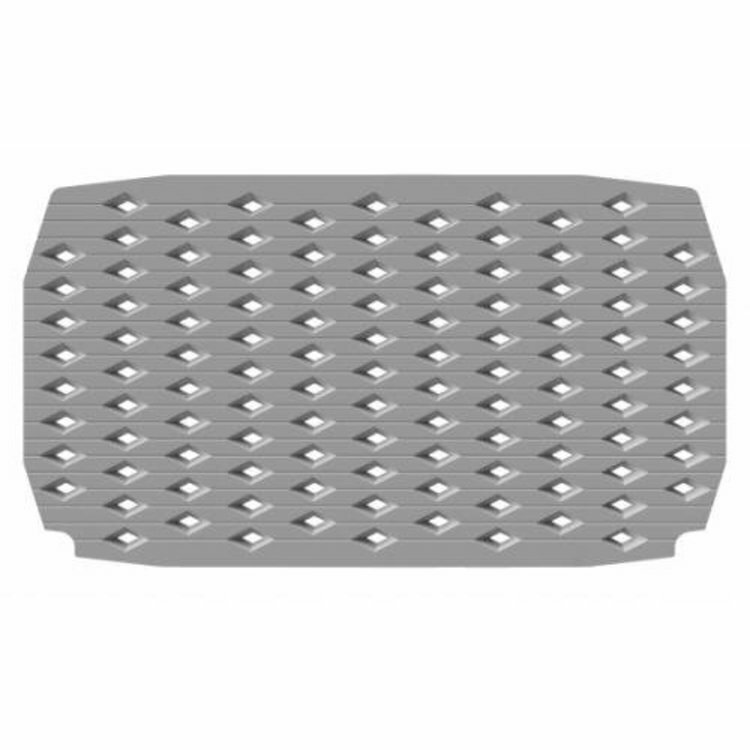 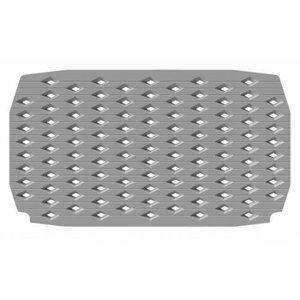 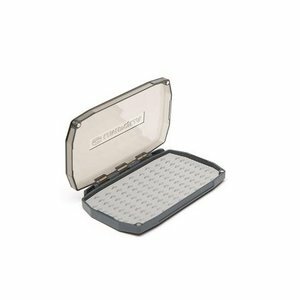 Umpqua UPG LT Fly Boxes, new, entirely evolved line of UPG premium fly boxes gives any angler multiple features, options, and configurations through their flexible designs. 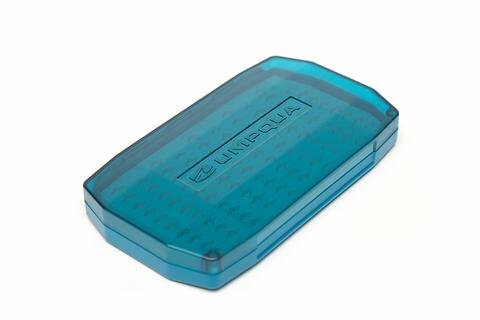 Slim, single-sided boxes with magnetic closures make the UPG LT (Light) perfect boxes for those who like low profile organization. 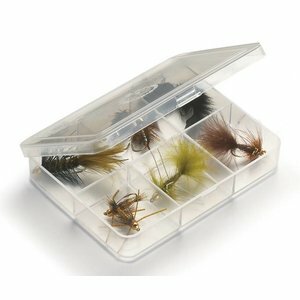 There's a box for each location, hatch, or time of year. 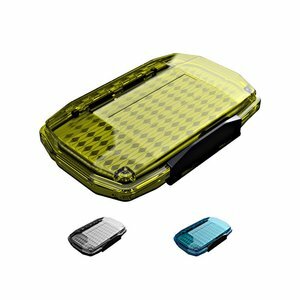 The Mini Mag Midge has two sides to hold even more flies. 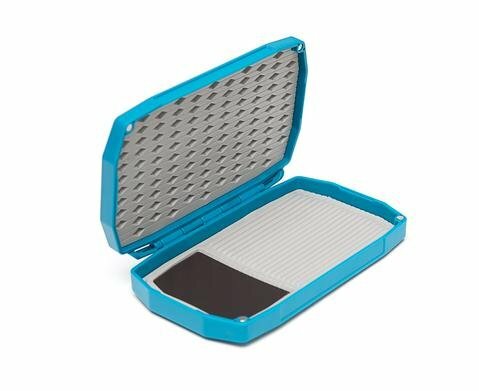 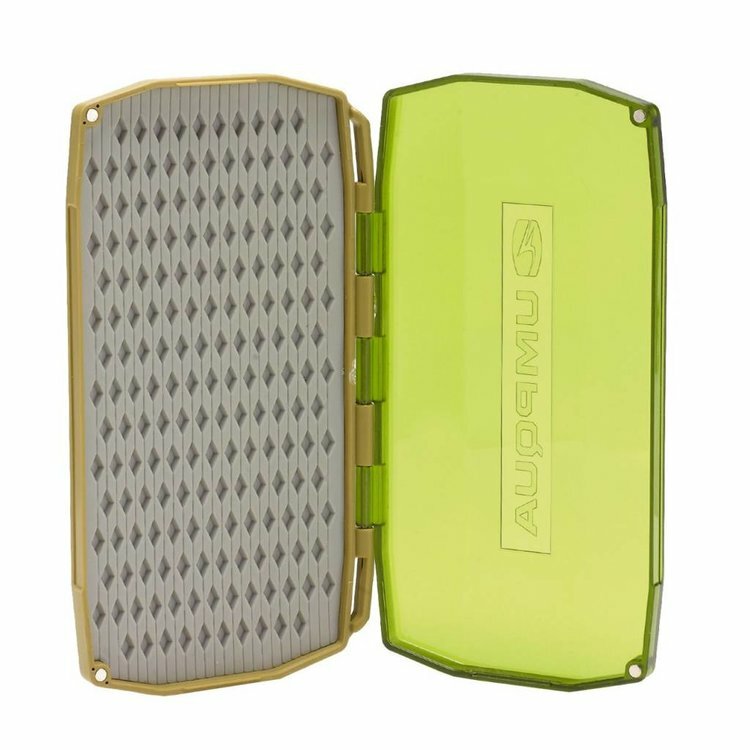 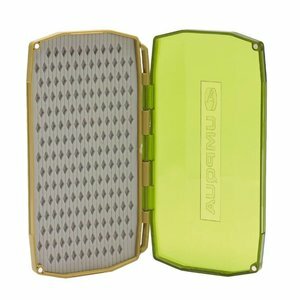 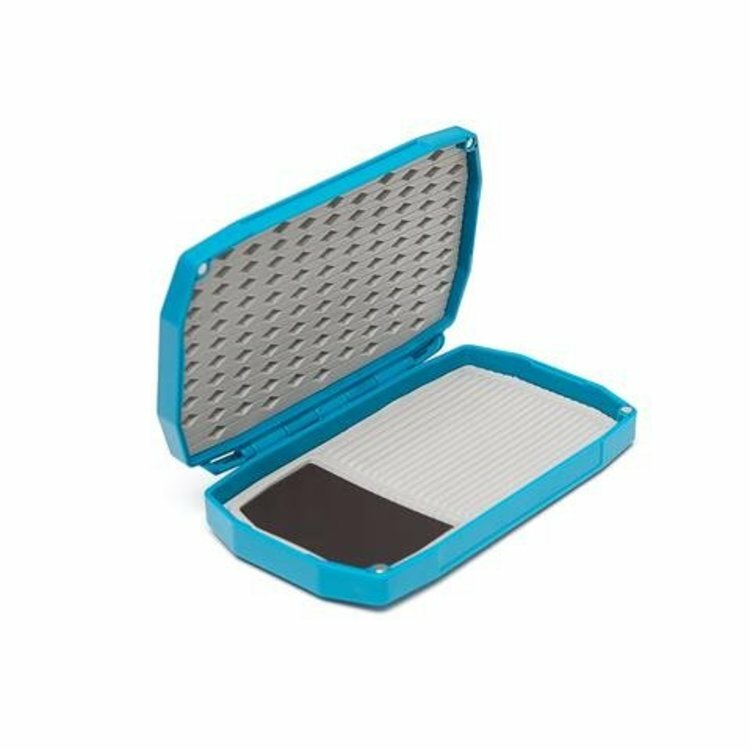 The mini mag boxes are perfect for anglers trying to save space. 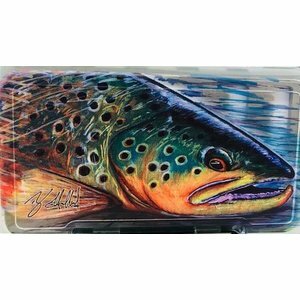 Perfect size to fit into your wader pouch or shirt pocket! Dimensions 5.5"x3.3"x0.9"
Standard size - 7.25 x 4 x 0.75"
Great, slim profile, durable plastic boxes with brass hinges. 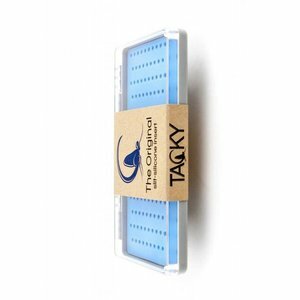 Perfect for small dries and wets. 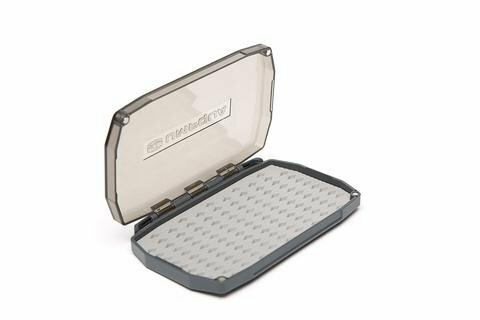 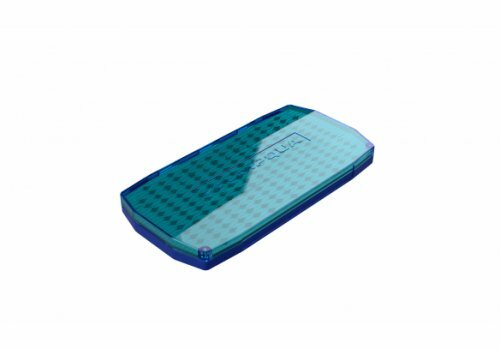 MFC Flyweight Fly Box, MFC’s new Floating Flyweight Fly Box series are the lightest fly boxes MFC makes and are molded from a new, hi-tech closed cell foam.